The longest running series on Discovery International’s TLC is coming Down Under. 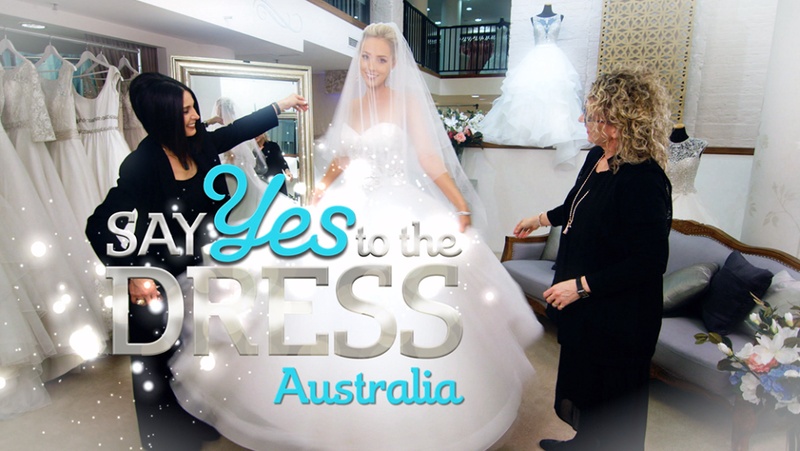 Say Yes To The Dress Australia goes behind the scenes at Brides of Sydney, one of the country’s premiere bridal salons. This series will be there for every memorable moment as fashion director, Adam Dixon, and his savvy team of consultants pull out all stops to find every bride their perfect dress. From bridezillas insisting on perfection, to overbearing entourages and even brides on a budget. Part fashion show, part bridal story, part family therapy, the Australian version of this worldwide hit format will have all the drama and emotion that the show is so well known for.